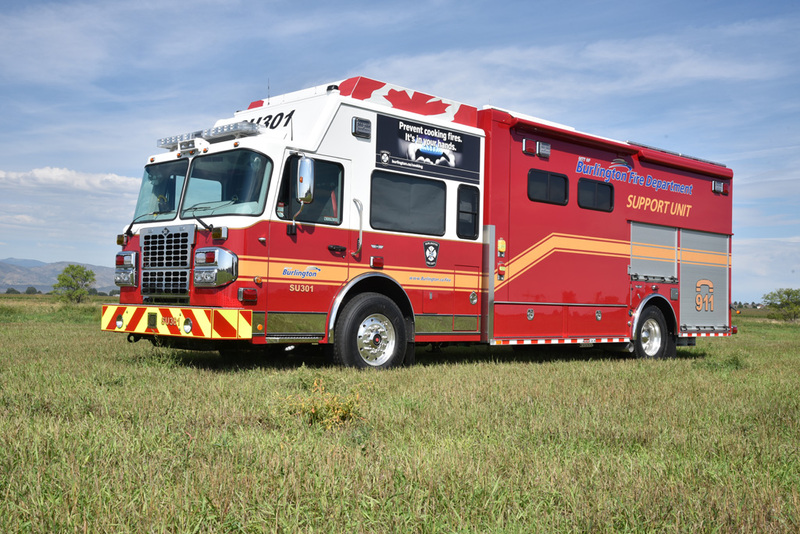 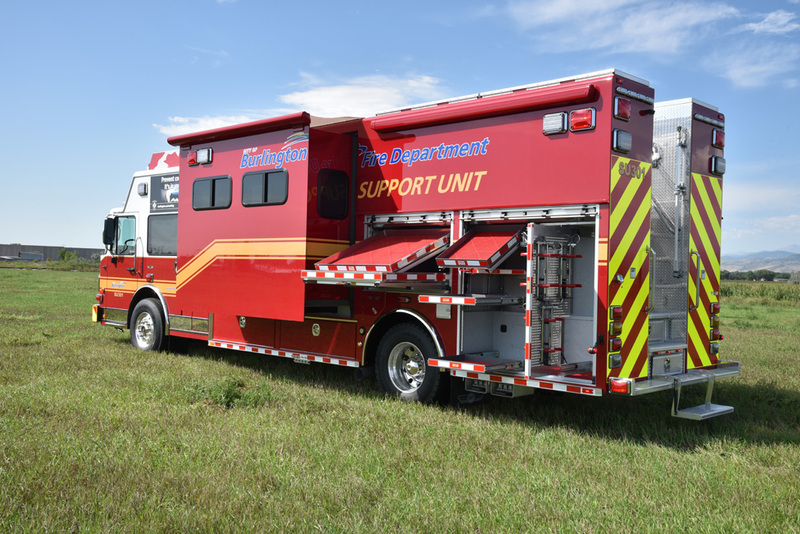 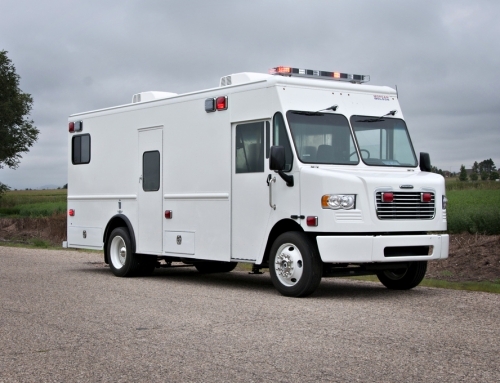 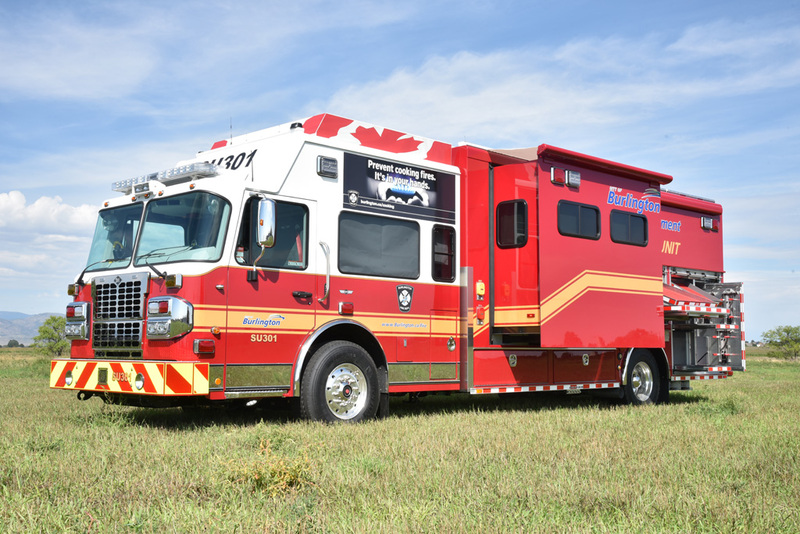 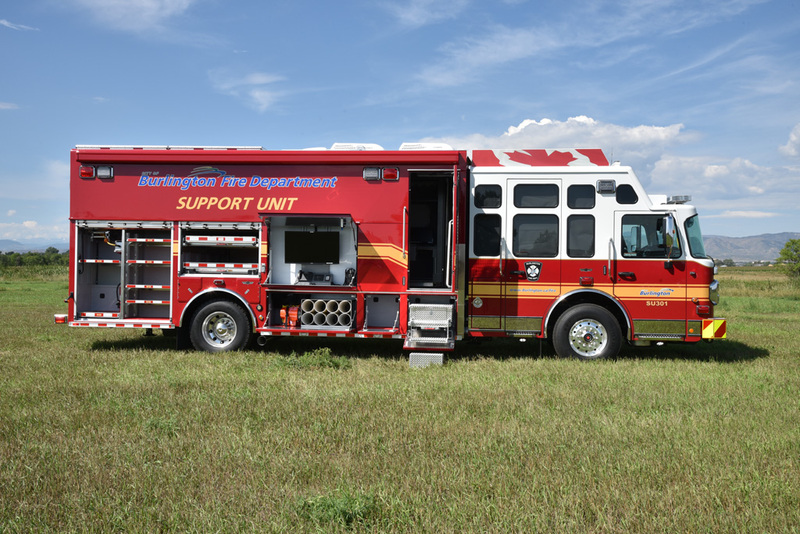 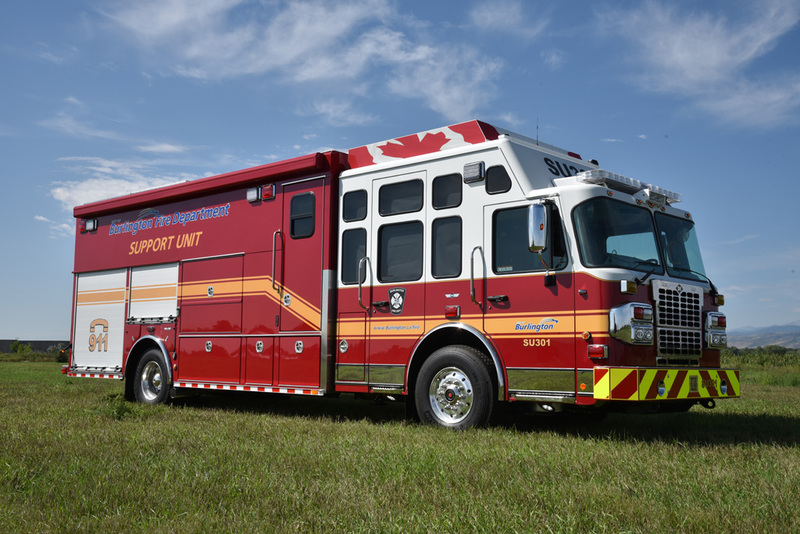 Burlington Fire Department’s new Mobile Command truck presents a strong aluminum body mounted on a Spartan Metrostar Chassis and houses a Cummins ISL9 engine. 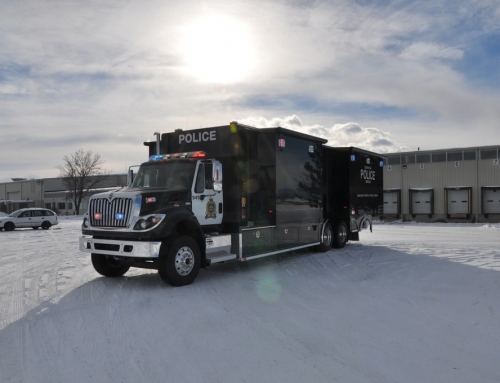 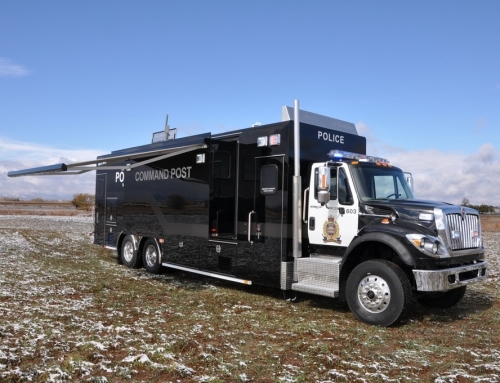 The new Command truck is outfitted with an AMX audio/video controller which allows fire users to operate the six Samsung monitors placed throughout the truck through one system. 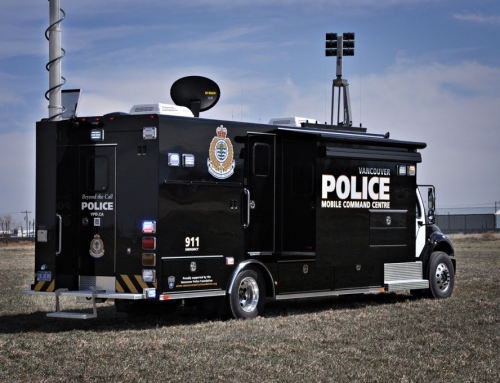 It also allows them to interact with a touchscreen smart board located in the conference area of the truck. 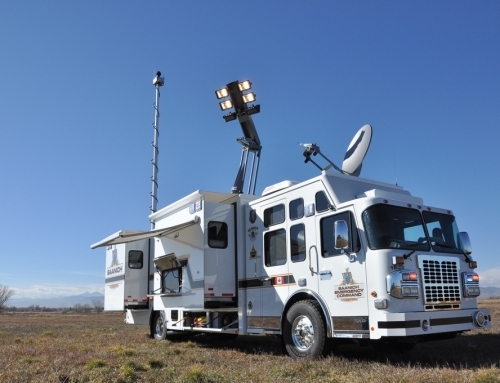 The truck also features a KL Series Command Light Tower and a weather station mounted on the roof.